We are a premier provider of Onsite Group Certification Training, offering corporate employee training and development programs and certification readiness services that deliver positive cost-benefit to your organization. Our results-oriented business, management, project management, and risk management training programs increase employee productivity and improve your organization’s ability to reduce costs and increase revenue and profitability. 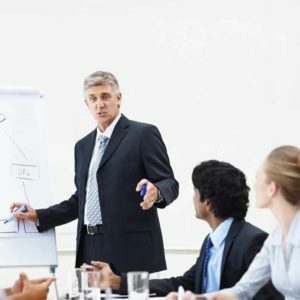 We will customize our training to meet your organization’s development needs and deliver it whenever and wherever it is convenient for your group. The Right Choice; Right Now: We assign our Instructors based on your organization’s profile and needs. We conduct the training when and where it is most convenient for your team. High Quality Instruction and Course Materials: Learn from the most experienced, certified practitioners in the industry. An interactive hands-on classroom environment tied with a real-world and immediately applicable training experience. Team Development: Focused team development training for corporate and non-profit organizations improves organization effectiveness and has been shown to have many positive benefits. Competitive Marketplace Advantage: Employee Certification provides a valuable strategy to optimize your workforce.